NICO debuts new modern American menu with new chef Andrew Watterson at the helm. Local classes and clubs to dabble into something new and maybe even create a business. 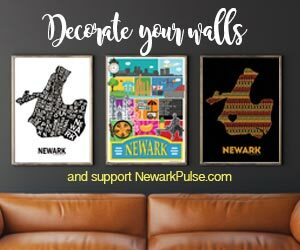 Newark opens and showcases commitment to Newark with Newark employees, Newark grants and empowering local entrepreneurs.